I hope you are all doing well and are having a wonderful start to the week. Now, who doesn't love a good ol' Lush haul? Especially now the weather is getting colder I find myself drawn to Lush so much more. I am a huge fan of Bubble Baths and Lush always come out on top when it comes to pampering treats. If you have been reading my blog for quite some time then you will know that it's no secret that I absolutely adore them as a brand. Everything from their ethos, product range, limited edition collections and so much more - they really are my guilty pleasure. 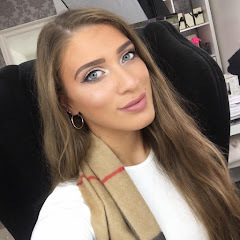 Whilst on my lunch break a few weeks ago I thought I would pop by my local store to stock up on some of my favourite products... and fingers crossed take a peek at some of the new autumn and winter limited edition collections. I hope you are all doing well and are having a great start to the weekend. 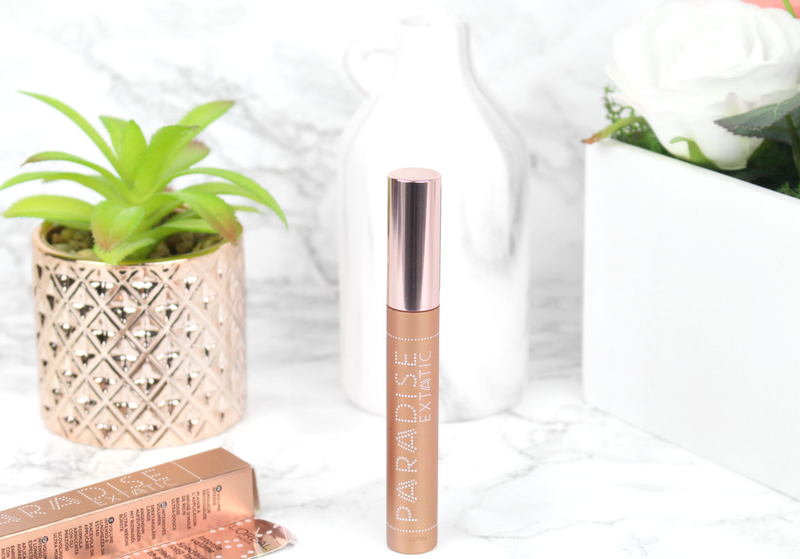 I thought today we would talk about the brand new L'Oreal Paradise Extatic Mascara, along with the full Paradise Extatic range, this mascara has been the talk of the beauty community at the moment and with good reason. I purchased this little gem at Heathrow airport a few weeks ago and I couldn't wait to share my thoughts with you all.